NINETY corrections officers from Grafton Jail walked off the job on Friday in support of the staff at Long Bay Correctional Centre. With 90 staff expected to lose their jobs at the maximum security prison, Long Bay staff asked prison officers across the state to walk out in support. Grafton Jail staff were among 4000 corrections officers to stop work in protest of a new benchmarking process being put in place across the state. Prison Officer Vocational Branch vice chair Jason Charlton said the new benchmarking process with will see a significant number of job cuts across the state, especially at the middle-management level. "The assistant superintendant rank will be deleted," he said. "The senior correctional officer rank will be reduced across the state." This new benchmarking system is expected to be implemented in Grafton on Monday. Mr Charlton said the 90 jobs that will be lost at Long Bay Correctional Centre will mean less experienced officers on site, which poses safety risks to corrections officers. 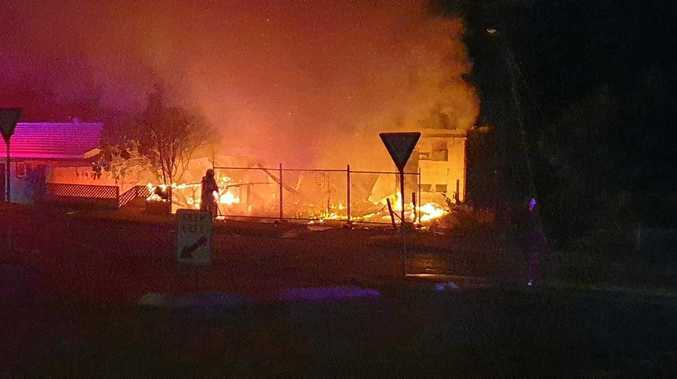 "The large number of jobs cuts to senior officers will strip the experienced staff that is currently in the centre and have a profound impact on the safety of prison officers who deal with maximum security inmates," he said. "The department took us to the industrial relations commission (on Friday) at 2pm where commissioner John Murphy ordered that all prison staff return to work immediately." The Public Services Association, the overarching union for the POVB, released a bulletin instructing staff to go back to work when they could. 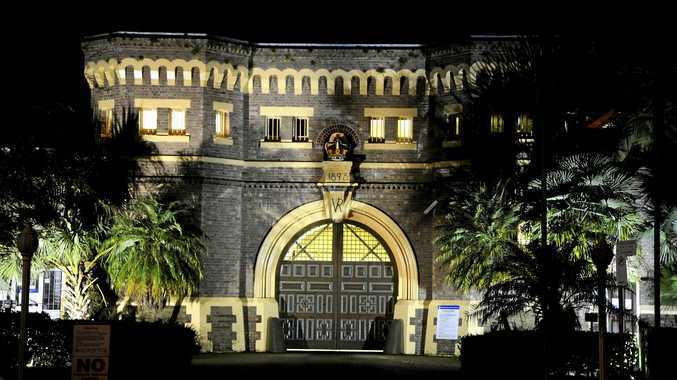 Officers at Grafton Jail returned to work for the night shift at 10pm on Friday night. "At Grafton full lockdown protocols were put in place prior to our members leading the prison to ensure the skeleton crew would manage the jail safely with all inmates locked in cells," Mr Charlton said. "It's too soon to tell (what will happen next), we will continue negotiations with corrective services NSW management. For the next 12 months, Mr Charlton said they will monitor what is happening with benchmarking at Grafton and jails across NSW to see how it is impacting officers. "The difficulty is in what we call a desktop analysis," he said. "We're looking at how it will work on paper and you can't run a jail by how it's all looking on paper. When you have a critical incident, you need to make sure you have enough staff." Mr Charlton said the benchmarking process won't have as big an impact on Grafton in comparison to jails like Long Bay, Goulburn or Silverwater, but it will still change things. "(The senior roles) deleted, those positions do get backfilled at the lower rank," he said. "It's a loss of experience." 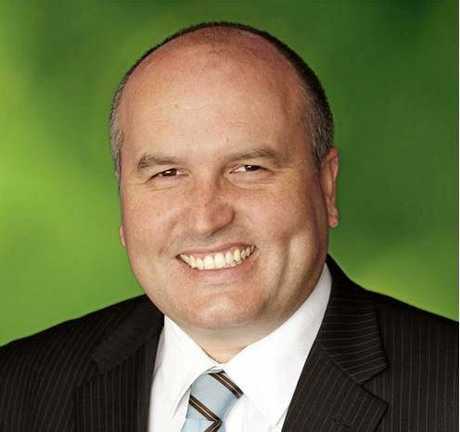 Corrections Minister David Elliot slammed the industrial action on Friday, saying the strike had no legal validity. "(It) would have made life unbearable over the course of the weekend in the prison system," Mr Elliott said. "It disrupted police, it disrupted the courts, it disrupted those prison officers who wanted to go to work and unfortunately it's now taken the embarrassment of an IRC decision to say the action was rogue,"